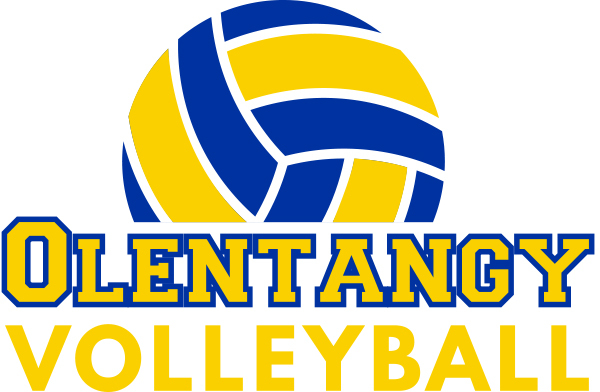 Camps are open to boys & girls both inside and outside Olentangy Local Schools. Campers should bring a snack to eat! Campers should bring lunch to eat! Thank you for your interest in and support of Olentangy Volleyball! Athletes should wear shorts, t-shirts & athletic shoes. Grades 6-12 should also wear kneepads. Please print your registration ticket and bring it to the camp. Please arrive 30 minutes early on the FIRST day of camp to check in! !